Also via Bobak, we’re number 8 and 10! Since it’s holiday season, I figured it’s time to link to some profanity-laden humor about the holidays. For the new, The Hater’s Guide to the Williams-Sonoma Catalog, and the classic It’s Decorative Gourd Season…. Larry Wasserman takes on the Bayesian/Frequentist debate. LCD Soundsystem + Miles Davis youtube mashup. My friend Erik, who started the Mystery Brewing Company, has a blog called Top Fermented. He is now starting a podcast, which also has an RSS feed. The vacuum tube was first used to replace previously existing components of long-distance telephone circuits and wireless telegraphy. It was not long, however, before it became clear that the radio-telephone had achieved the stature of the radio-telegraph, and that broadcasting was possible. Let not the fact that this great triumph of invention has largely been given over to the soap-opera and the hillbilly singer blind one to the excellent work that was done in developing it, and to the great civilizing possibilities which have been perverted into a national medicine-show. Suspended in Language (Jim Ottaviani and Leland Purvis) — a graphic novel about Niels Bohr, his life, his theories, and the birth of modern physics. This was a great read and wonderful introduction for those with a scientific bent but perhaps less physics background (me in a nutshell). Logicomix(Apostolos Doxiadis and Christos Papadimitriou) — continuing with the intellectual comic book trend, this was a semi-fictionalized history of the foundations of mathematics from the perspective of Bertrand Russell. There’s a lot going on in the book, which tries to examine the connections between logic and madness, maps versus reality, and Russell versus Wittgenstein. I very much enjoyed the beginning of the book but it sort of rushed into the ending : I wanted more about Gödel! Botany of Desire (Michael Pollan) — this is a lyrically written book about the relationship between people and plants. Pollan goes through 4 case studies : the apple, the tulip, marijuana, and the potato, and describes how the plants satisfy human desires and how humans have shaped the course of their evolution. The writing in this book is beautiful, but his favorite words seem to be Apollonian, Dionysian, and chthonic, which lends some of the text an almost 19th century feeling. His dissection of the issues with GMO farming and Monsanto in the potato chapter is great, but I wish it was more accessible to the average reader. Ah well, it’s a book for elites, and a very pretty book at that. Interracial Intimacy: The Regulation of Race and Romance (Rachel F. Moran) — This was a slightly more legalistic and policy-oriented analysis of how interracial relationships were regulated by the state in the United States. Unlike Kennedy’s book, it has a fair bit more about non black-white relationships, and highlights the differences faced by different ethnic groups. Also unlike Kennedy’s book, it is not aggressively arguing an a particular agenda. Kennedy was building up an argument against race-matching in adoption, and Moran is a little more circumspect and seems (at least to my mind) to be more attuned to the dangers of being prescriptivist. It’s definitely a dry read, but I found it quite informative. 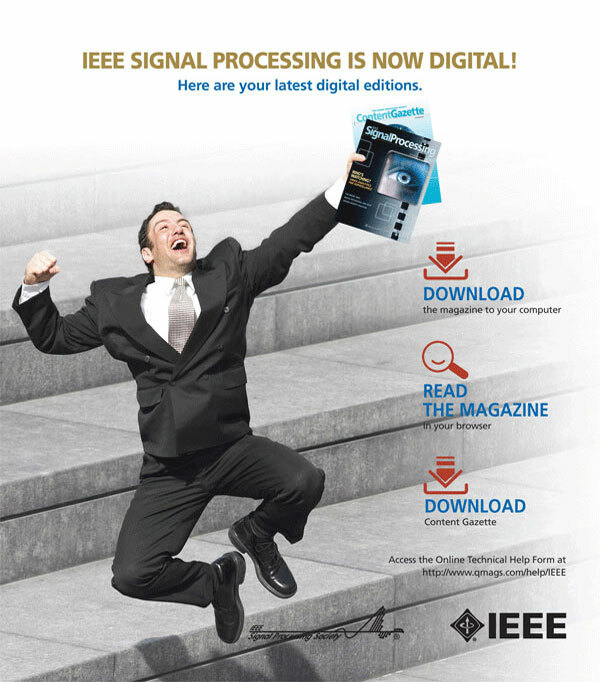 Oh man, I am so STOKED to get this Signal Processing Magazine! Wooo hoooo! First off, who is this dude, and what is wrong with his life such that getting this magazine makes him so happy? Clearly he’s not an engineer since he’s wearing a suit. Maybe he works in finance? Of perhaps government, since he’s walking down some pretty “city hall”-looking stairs. Maybe it’s a courthouse, and he’s been cleared of all charges, thanks to the evidence in the signal processing magazine? Hey there, want to have some sitcom-like hijinks with 4G communication systems? Again, who is this woman, and why is she creepily hiding behind the magazine, only to pop around the side, holding the pages shut just as I’m opening it? You scared me, lady! What are you trying to do, give me a heart attack? 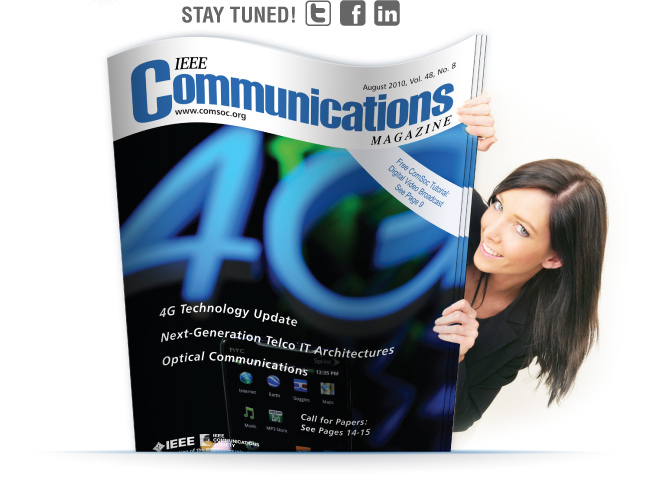 Or are you some sort of not-so-subtle ploy to lure the predominantly male engineering audience to download the magazine? 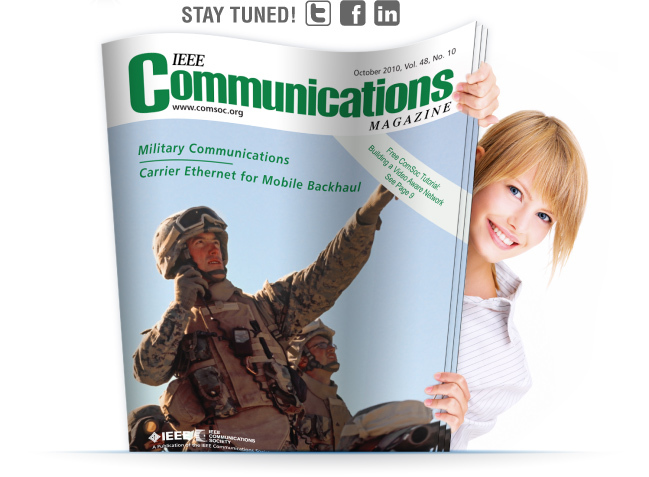 Honestly, I wish IEEE would not bother paying for the graphic design of the download image and instead use the money for something else, like defraying subscription costs for developing nations. As it stands, these emails make me take the magazine less seriously.